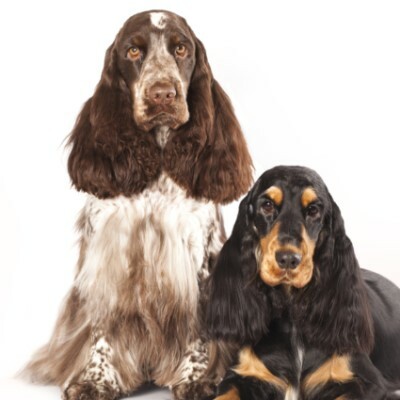 The Brittany is named after the French province where the breed originated. 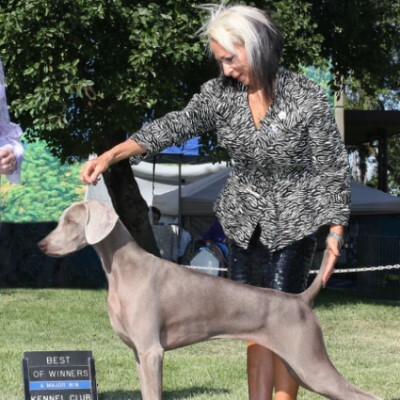 This sporting dog thrives as both a hunting and show dog. If a Brittany gets focused on a butterfly, move out of the way! She may concentrate so hard that she jumps through the air to catch it and knocks over a small child or whatever happens to be in the way. This beautiful dog is sometimes surrendered because she surprises some owners with her high energy and need for exercise. Another reason for surrender is the family may move where they’re not allowed to keep a dog. Brittanys tend to have a happy-go-lucky personality. They focus on their people and are responsive and interact, cue off them, and want to play. 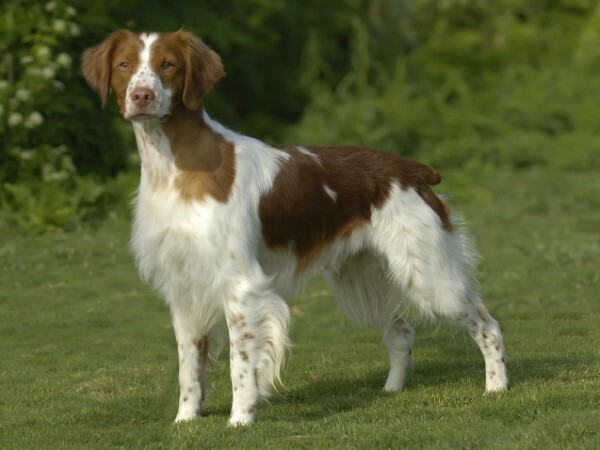 This breed will exercise itself in the backyard, but if the family does not have a backyard then the Brittany will be happy to walk on a leash. It can be fun to watch the Brittany hunt. They will chase squirrels, butterflies, and even point with great concentration. For most people, the tough thing about the Brittany is their high energy level. Although the senior dogs are content to chill out, the younger dogs are not couch potatoes. If the Brittany is in a crate for nine or 10 hours a day, she will have extra energy pent up. If a family is gone all day, it’s important to come home at lunch or to pay someone to let their dog out for a stretch and to relieve herself at least once during the midday. The Brittany will typically eat two to three cups per day of any quality dry kibble with balanced nutrition. If you exercise vigorously, you will need to give your Brittany more kibble to keep her weight up. Most Brittanys enjoy raw vegetables as a treat, such as carrots, cucumbers, green beans, peas, and some fruit (no grapes or raisins). The Brittany is built for stamina and is a good dog for joggers, walkers, and runners. There are Brittanys that walk and run five miles a day—but they are trained and worked with to get up to that long distance. 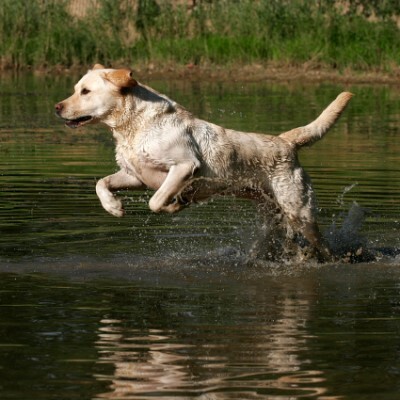 The stamina depends on the age and fitness level of the dog. 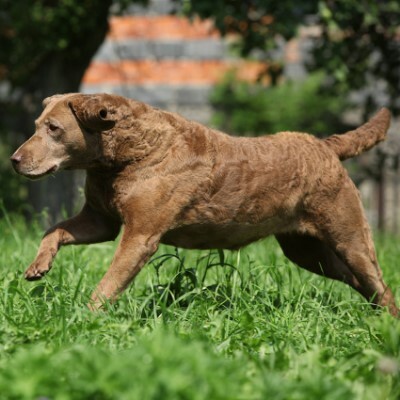 This breed does not typically have a lot of genetic health problems. 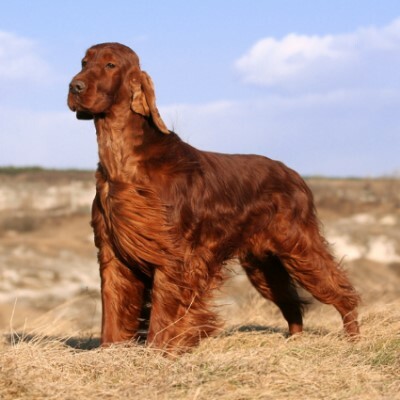 The Brittany can live anywhere as long as they have exercise. This breed needs a thorough brushing once a week or so. 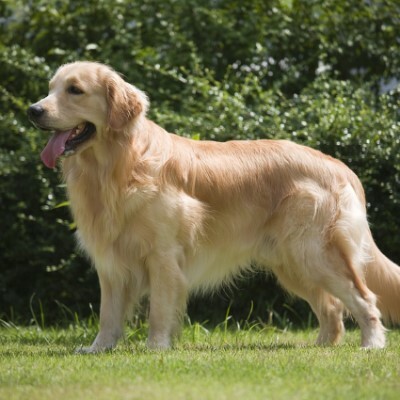 Their coats are not high maintenance and can go two to three months without a bath, depending on their hunting escapades and the amount of dirt they get into in the yard. If you want to adopt a Brittany, you have to commit to have a lot of activity—physical exercise and mental activity. Bored Brittanys will chew, dig, climb, escape, and act out. 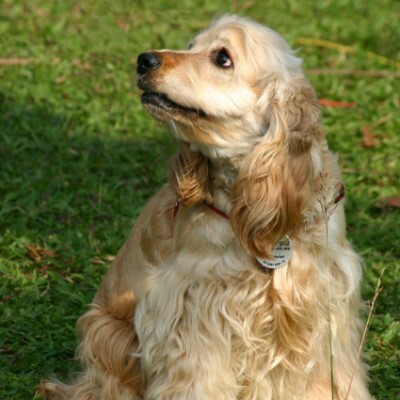 The Brittany enjoys obedience work and training. If the weather is bad and there is no outlet for the physical energy, that’s a good time to do gentle obedience work where you work with the dog to sit, give a paw, lay down, or come. A Brittany will have the most fun chasing things. She will run after flying things such as birds, butterflies, and insects and loves to hunt, stalk, and point. 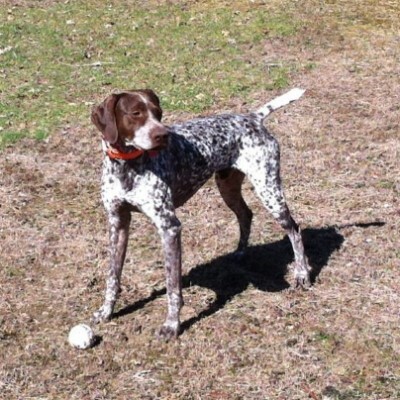 We want to thank the Brittany Rescue in Texas for help with this profile.